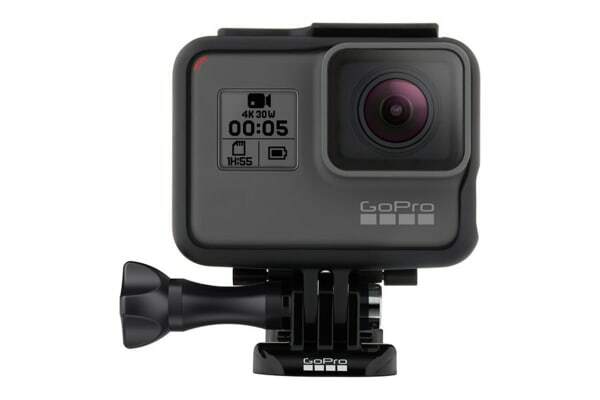 Capturing 4K Ultra HD videos and liquid-smooth slow motion at up to 240 frames/second, the GoPro HERO5 Black 4K Ultra HD Action Camera delivers the highest performance GoPro has to offer. Not only is it more versatile than previous generation HEROs, the Hero5 Black 4K Ultra HD Action Camera is also easier to use. With its switchable resolution, you can access higher frame rates, FOV options and electronic stabilisation to fit any project. 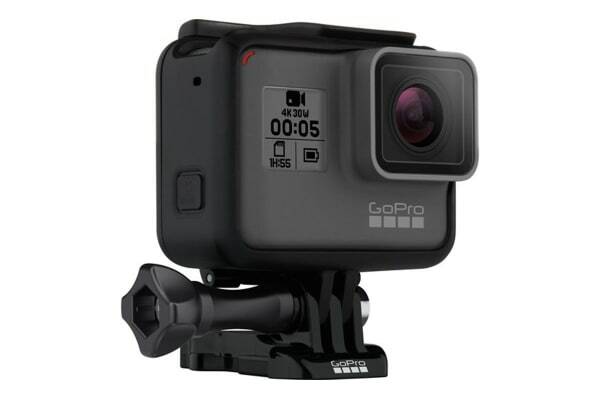 The Frame is included with the HERO5 Black and not only adds another layer of protection, it provides an interface to the world of 3-prong accessories. 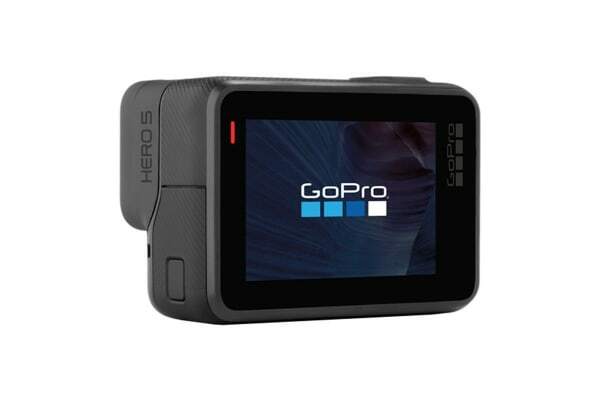 Hero5’s touchscreen graces the rear surface, displaying a revamped user interface, while the front screen combined with the top and side buttons offer a more traditional one-button control experience. Hands-free control is also possible using the built-in Voice Control feature. The HERO5 Black also added a Build-in GPS, making it easier to tag a clip with location data.